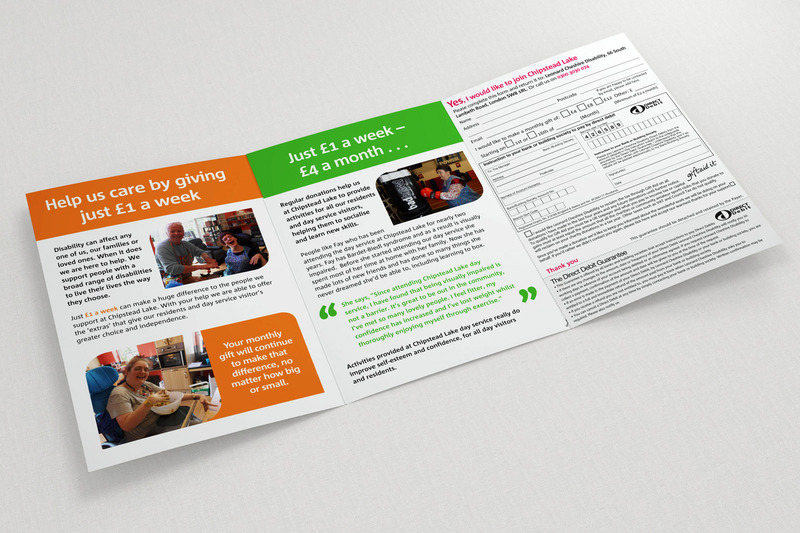 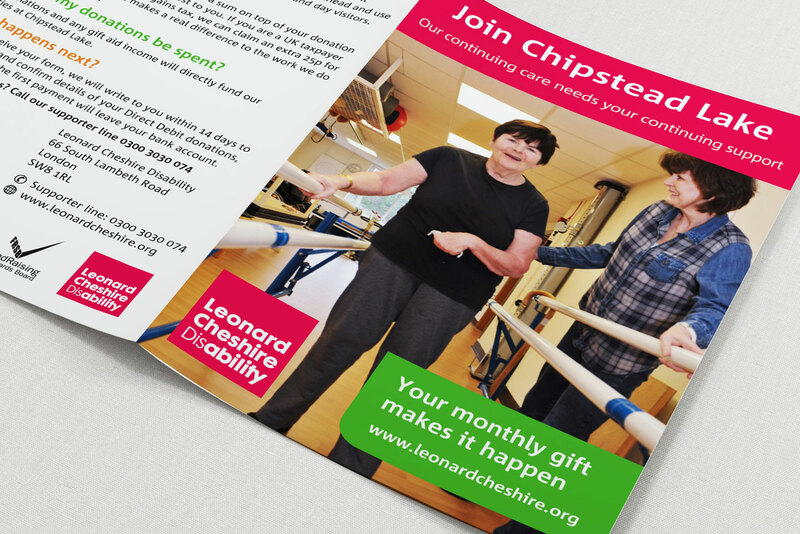 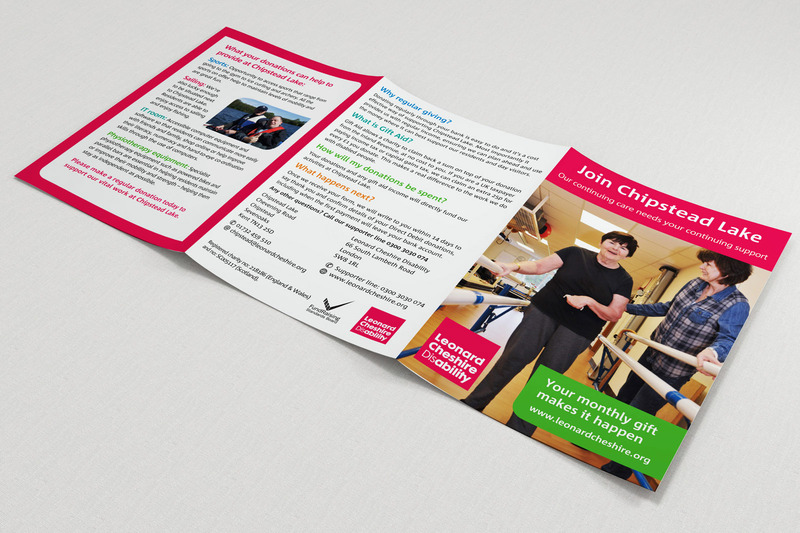 Client: Leonard Cheshire Project: Leonard Cheshire Charity Leaflet Designs Services: Graphic design Details: Flying Kite designed fundraising leaflets for Leonard Cheshire. 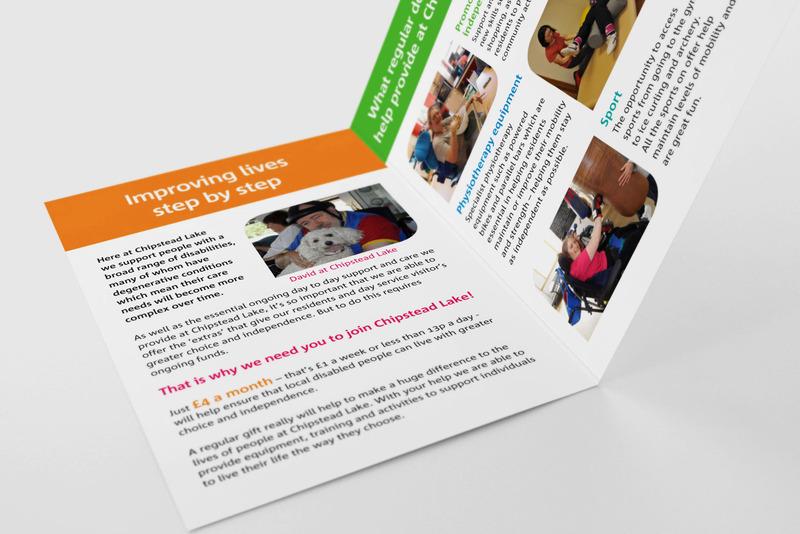 These included 4 page A5 and 6 page A5 roll fold designs and donation forms. 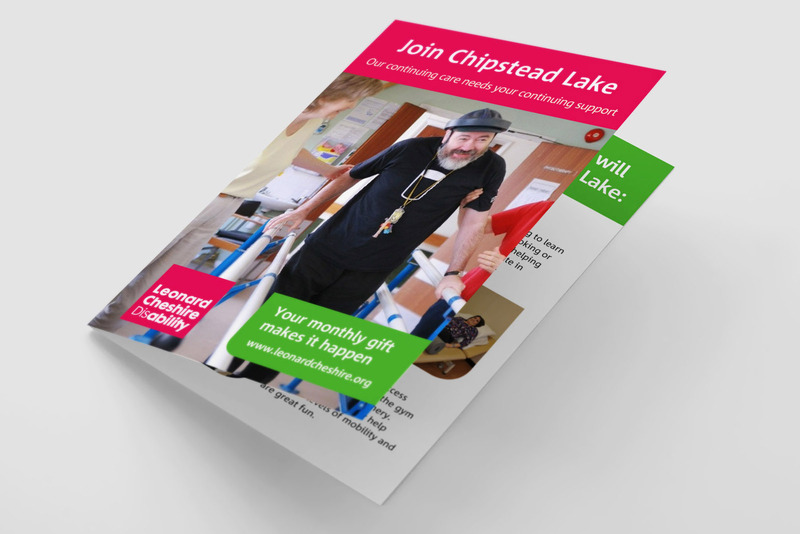 Since 2009 Flying Kite has created over 36 artwork projects for the charity Leonard Cheshire, whose annual voluntary giving income regularly exceeds £12m+.